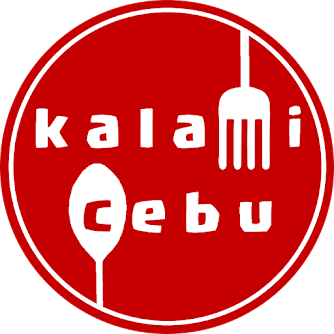 In celebration of reaching 100,000 page views, Kalami Cebu is running its first ever giveaway. 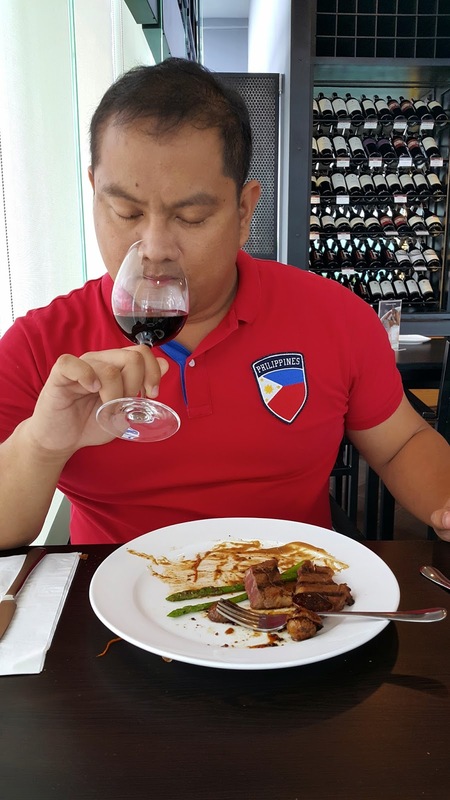 Since this is a food blog then we will giving out goodies that will give the winners a chance to eat some of the featured restaurants here in the blog. 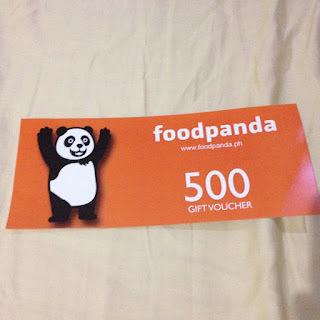 First Prize: 500 Gift Voucher from foodpanda. 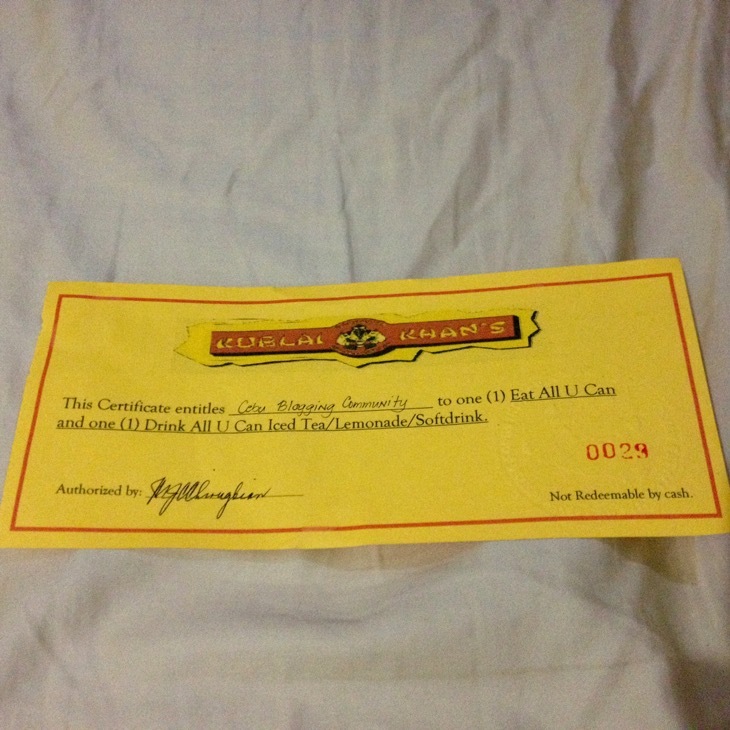 Second Prize: Eat and Drink All You Khan Gift Certificate from Kublai Khan Ayala Terraces. 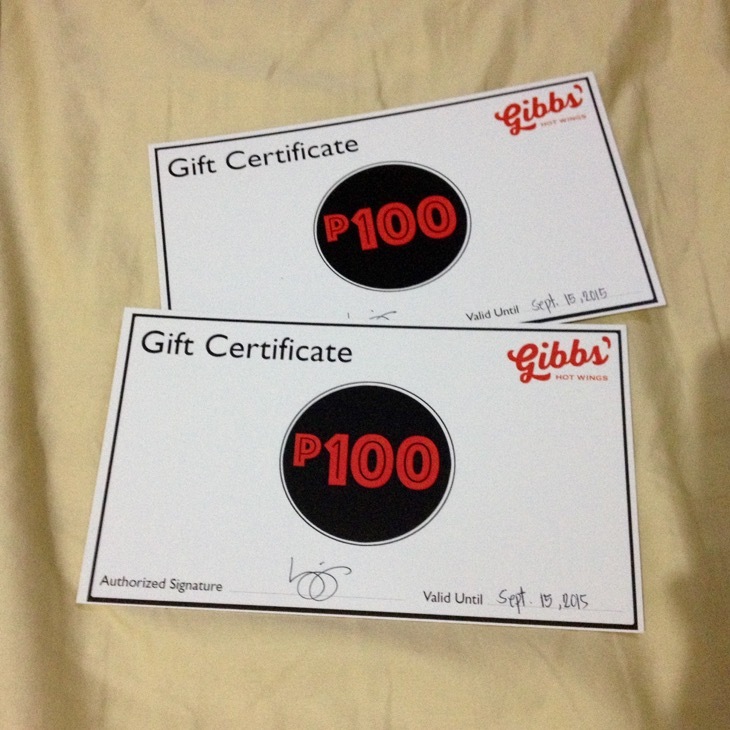 Third Prize: Php200 Gift Certificate from Gibb's Hot Wings. 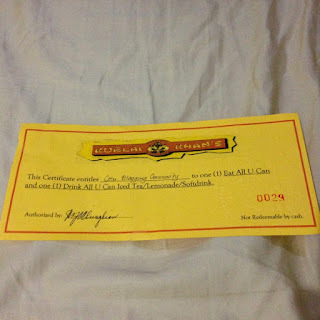 Since, it is my first-ever giveaway, I am making it very easy to join. Just follow the instructions and you will have a chance to win the #happytummy-inducing prizes. 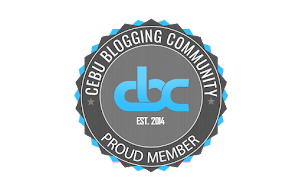 Please also like our facebook page so that you will be updated with our giveaways which will happen every month.